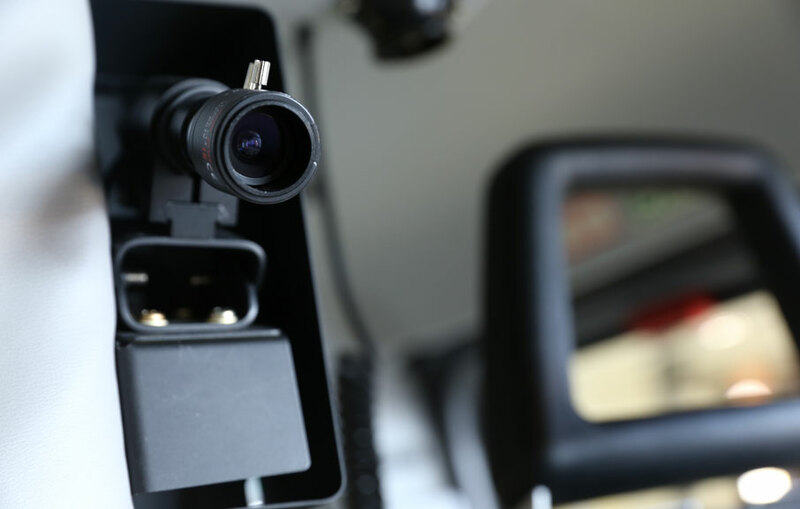 Along with onboard data monitoring of voice and up to 300 parameters, the Outerlink Global Solutions IRIS system is equipped with a new digital camera that boasts 1080P resolution and variable focus allowing it to fit any cockpit size. IRIS provides operators with unprecedented real-time insight into their aircrafts’ in-flight performance and status. The monitoring and communications system includes features such as Global Push-To-Talk Radio and immediate alerts and warnings, with aircraft data transmitted every 10 seconds. The IRIS cameras deliver true HD video at a 30Hz frame rate per second and are uniquely capable of connecting together to provide synced video with the five (5) channel voice recorder as well as flight data and detailed animation. The NTSB’s Fact Sheet addressing the most wanted improvements acknowledges that even with data and voice recorders available in many cases, there are “some questions that could only have been answered through the data provided from an image recorder.” The fact sheet goes on to say that “image recordings can help to fill in the gaps” by providing investigators and operators with first-hand knowledge of a driver or pilot’s activities.